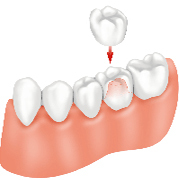 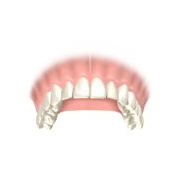 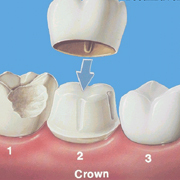 Traditional bridges Traditional bridges involve creating a crown for the tooth or implant on either side of the missing tooth, with a pontic in between. 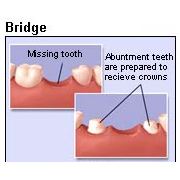 Traditional bridges are the most common type of bridge. 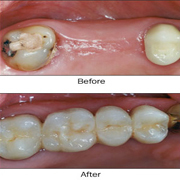 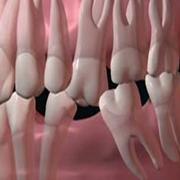 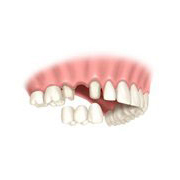 Cantilever bridges Cantilever bridges are usually used when there are adjacent teeth on only one side of the missing tooth or teeth. 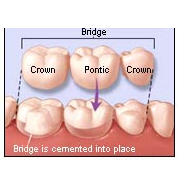 Maryland bridges Marlyland bridges also called a resin-bonded bridges or a Maryland bonded bridges. 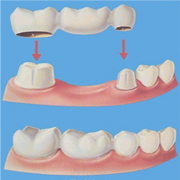 Maryland bridges are supported by a metal framework. 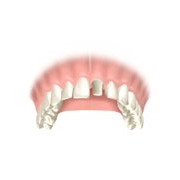 Metal wings on each side of the bridge are bonded to the back of existing teeth.